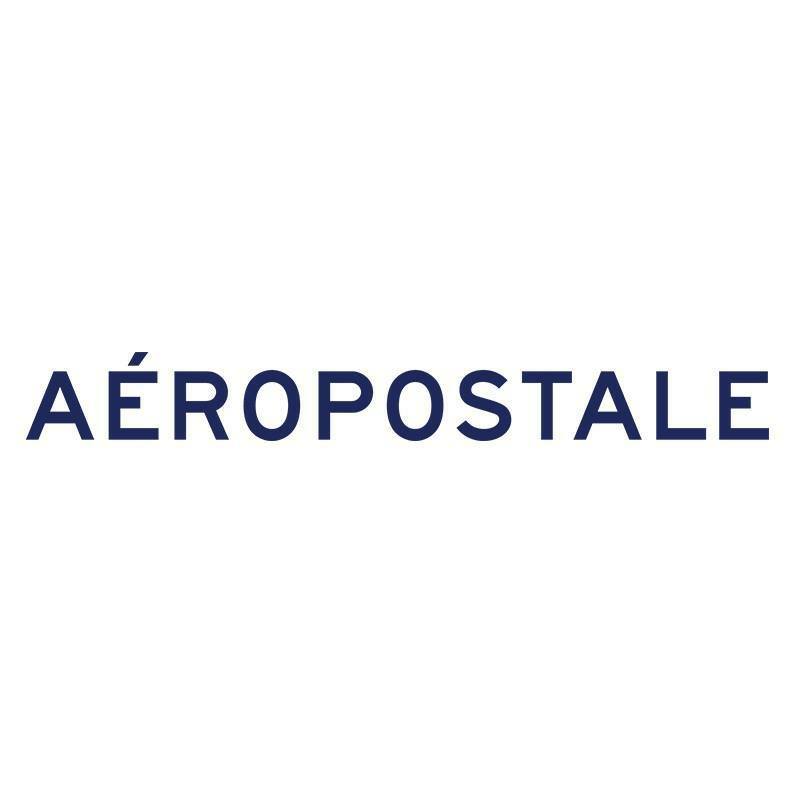 Aéropostale® is a specialty retailer of casual apparel and accessories, principally targeting 16 to 22-year-old young women and men through its Aéropostale® and Aéropostale Factory™ stores and website, Aeropostale.com. The brand provides customers with a focused selection of high quality fashion and fashion basics at compelling values in an innovative and exciting store environment. Aéropostale® currently operates more than 500 stores in the U.S. 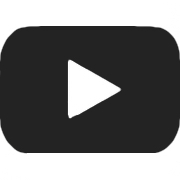 In addition, pursuant to various licensing agreements, there are 13 partners currently operating 228 Aéropostale® stores in Asia, Europe, the Americas, Mexico, and the Middle East. In 2013 Aéropostale® launched Live Love Dream, an athleisure brand focusing on active wear, lounge, yoga, swim and intimates. The brand targets women ages 18 to 22 years old and is available as a branded shop in shop in more than 700 Aéropostale® doors globally.